Rough-and-tumble rodeo cowboy Brody Creed likes life on the move. Until a chance encounter with his long-estranged twin brother brings him "home" for the first time in years. 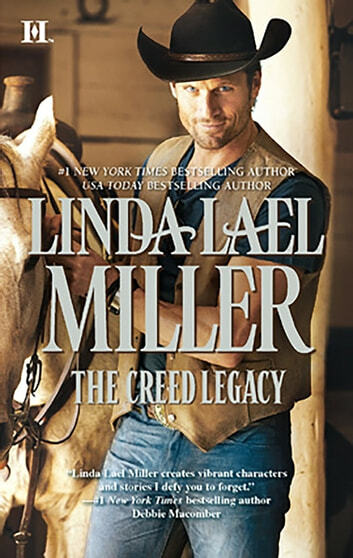 Suddenly Brody is in Creed territory-at thirty-three, he's a restless bad boy among family with deep ties to the land and each other. And a secret past haunts him as he tries to make plans for his future.